Mumbai Sivaji Statue In Sea Worth 3500 Crores, Check How People Are Responding In Social Media. 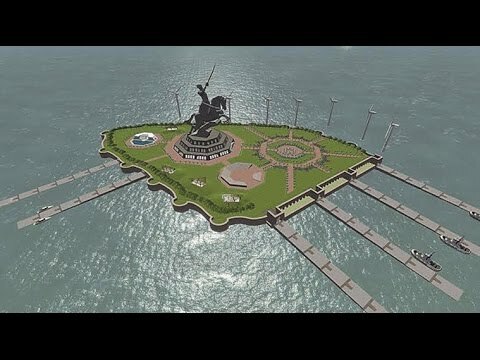 Mumbai - Government is planning to construct sivaji statue with 3500 crores near mumbai sea. Modi will lay foundation stone at mumbai. Here are the tweets which people are responding about the statue. Medatithi - Mars Mission:Why not spend on poor? Shivaji statue:Why not spend on poor? Anything that will give some pride to Hindus will be opposed. Sailorman - Very sad that in maharastra,farmers dying of hunger and govt spending Rs 3600 crore on shivaji statue.